GoneIn60s is a free portable tool that allows you to restore a window if you have closed it accidentally. 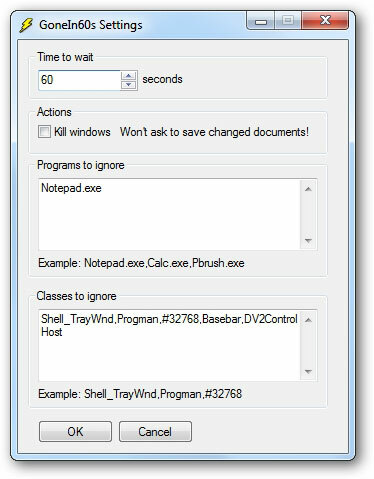 Just run the tool and now every time you close a window, it will hide the window for 60 seconds. After that it will close the window. So, if you have closed the window accidentally and want to restore it, just right-click on in the system tray & select the window. To change the 60 seconds value or exclude apps, click its right-icon and select Settings.